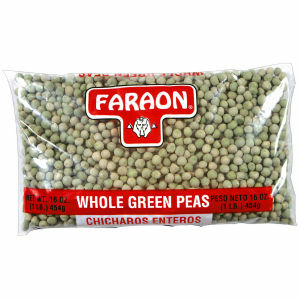 Whole Peas at their best. These peas come from the best growing areas in the United States located in the Northwest. Packed with great care at the Faraon plant for your enjoyment.